Press Release: NCW Returns to Bristol Saturday November 17th! BRISTOL, RI—On November 17th Northeast Championship Wrestling returns to Rhode Island and to the Almeida VFW Post (850 Hope Street) in Bristol, RI for NCW Saturday Night! Doors open at 7pm with a 7:30pm bell time. 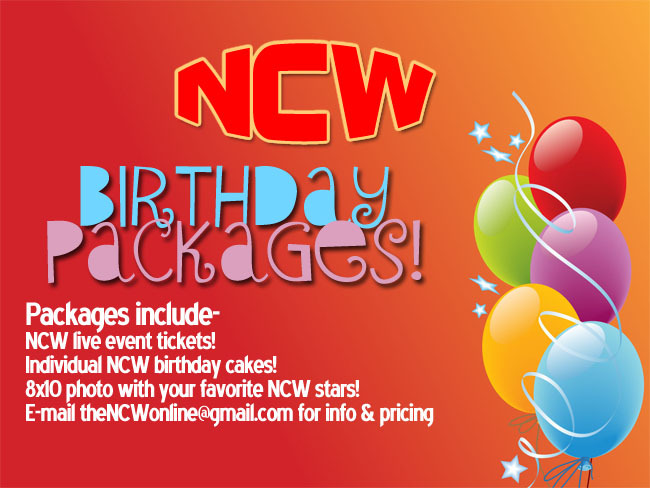 All tickets will be $10 at the door, however online discounted tickets can be purchased exclusively at http://theNCW.com/tickets!